(September 20, 2018) Austin, TX – Case Closed Software® announced today that a 5 State Natural Resources/Law Enforcement Task Force has begun working on the Case Closed Cloud™ platform for advanced investigative case management. 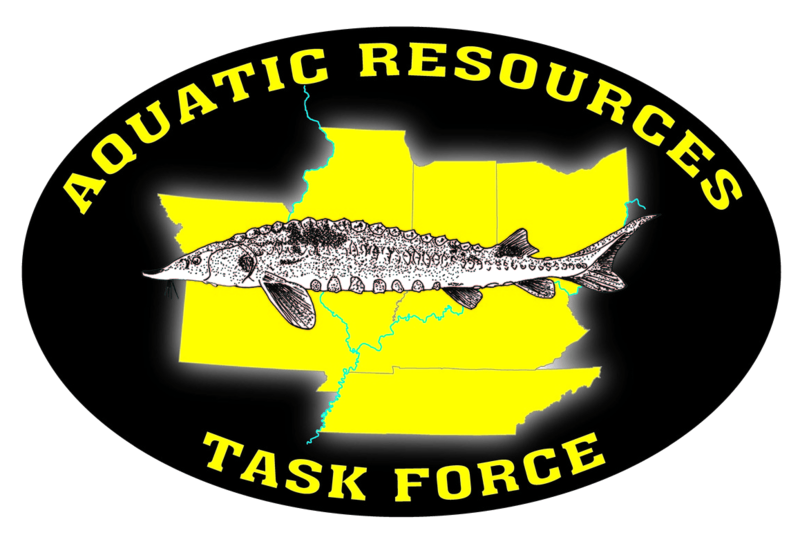 The task force – consisting of natural resources law enforcement agents from Illinois, Tennessee, Ohio, Indiana, and Missouri – selected Case Closed Cloud due to its ease-of-use, quick deployment model, and cost-effective pricing. Case Closed Cloud is an ultra secure, CJIS-compliant investigation case management system designed for investigative agencies that want to stay organized and manage cases more easily. The browser-based system includes functionality for tracking cases, investigator actions and supplemental reports, evidence (both physical and electronic), reporting, tips and leads, and much more. “Cloud software has so many benefits for law enforcement. It is the fastest growing segment of the market by far.” added Mr. Wood. 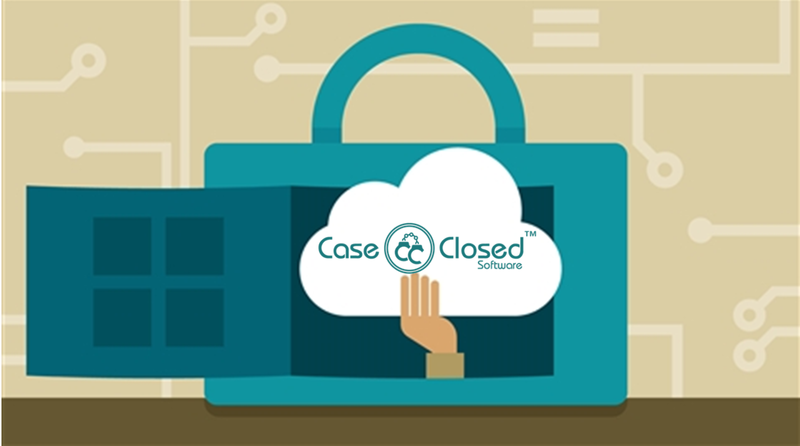 (March 5, 2018) Austin, TX – Case Closed Software® announced today that one of the largest constitutional tax collectors in the state of Florida has selected Case Closed Cloud™ as its next-generation investigative case management platform. The county office serves approximately 1.5M residents, and is involved in the collection of taxes and the investigation of all related criminal cases. 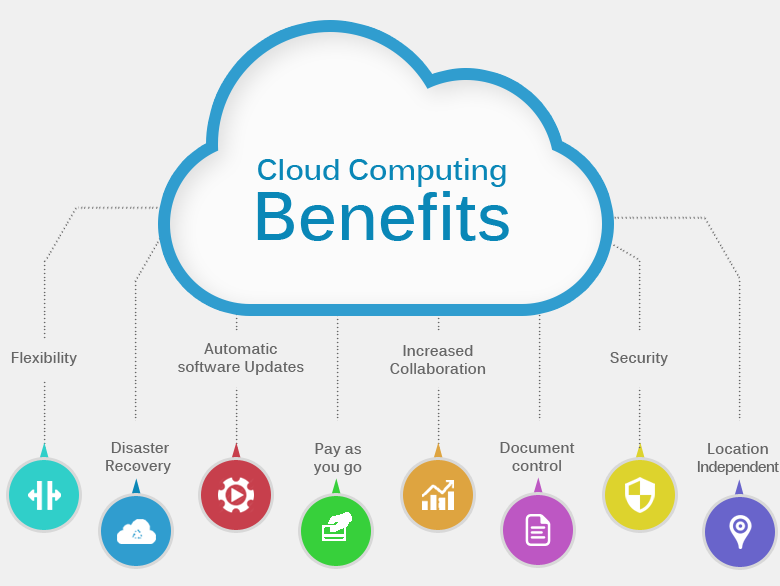 Through Case Closed Cloud, the agency will easily manage files and documents associated with individual cases and specific case actions. The agency acts an independent agency to be free from influence by local or state agencies that have the power to levy taxes, and serves the county as its agent for the administration of varying taxes. “A unique feature of Case Closed Cloud is the ability for agencies to use their own forms in conjunction with the software”, said Douglas Wood, president of Case Closed Software. “The tax collector’s office will have full access to all of the materials they need, wherever they need them, through our cloud-based case management software”. Case Closed Cloud is an innovative new Software-as-a-Service (SaaS) investigation management platform from Crime Tech Solutions, LLC – a leading provider of software to law enforcement, state agencies, and other investigative agencies. Case Closed Software offers its software in both ‘on-premise’ and ‘cloud-based’ deployments, meaning that customers can quickly deploy the functionality in the manner that best suits their business requirements. Please visit our primary sponsor “Crime Technology Solutions”! Case Closed Partner ‘Visallo’ acquired by Kensho. Strengthens an already incredible solution! Case Actions: The Baseline for Productive Investigations. Jim wood on What's with all the "Creepy Clowns"?